The first reviews of Simmba are coming from the UAE where the movie is released on 27 December, just a day before its release in India. 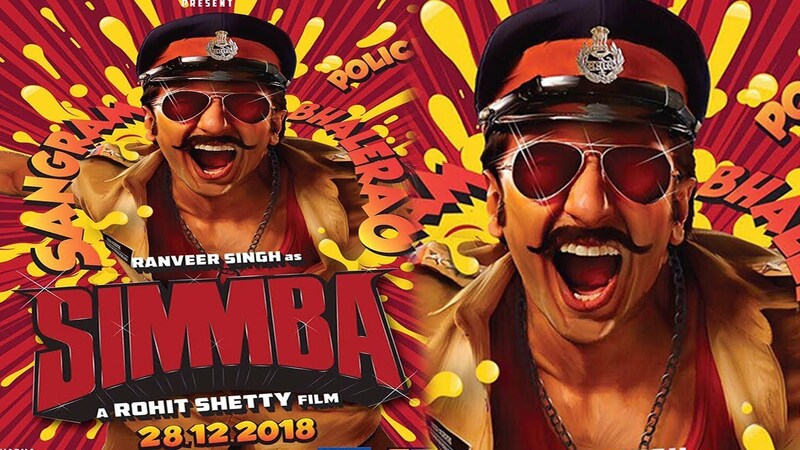 If the early reviews are to be believed, Simmba is going to be the biggest blockbuster of 2018. It is a great mix of comedy and action. Sangram (Simmba) Bhalerao (Ranveer Singh) is an orphan-turned-cop from the village Shivgadh of Baijirao Singham (Ajay Devgn). He is daring but notorious for siding with the antisocial and the criminals. He is courageous but always uses his power to extort money through illegal means. He leads a lavish life until he feels the pain and sufferings of those abused by corrupt persons. Seeing his loved ones suffering at the hands of criminals transforms Simmba into a noble police officer. 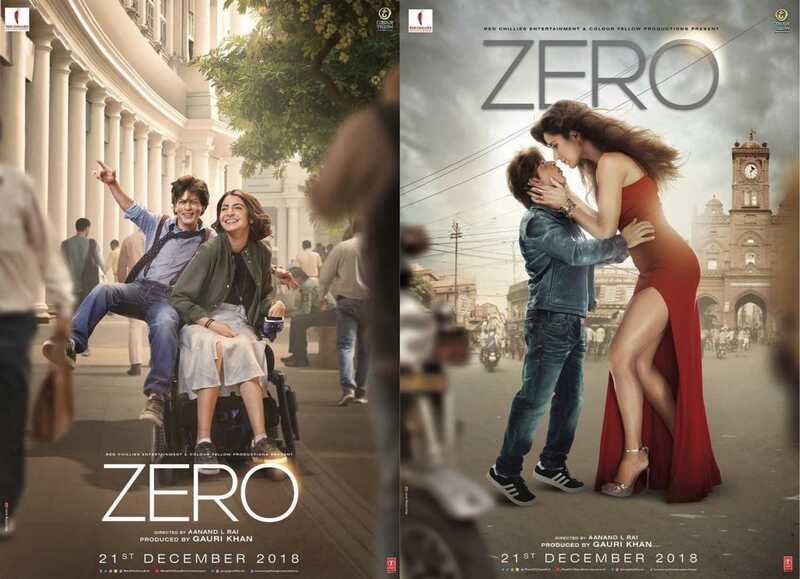 SRK’s Zero is yet to hit the silver screen but the industry experts have already declared Zero a blockbuster. It will certainly leave the Thugs of Hindostan behind in box office collection but it isn’t certain whether it will enter the 100 crore club. Bauua Singh (Shah Rukh Khan) is desperate for marriage. He’s 38-year old but couldn’t find a suitable match due to his short stature. Finally the lady luck showers her blessings on Bauua Singh when he meets Aafia Bhinder (Anushka Sharma). Aafia is a NASA scientist but she’s cerebral palsy. They enjoy a good relationship until Babita Kumari (Katrina Kaif) enters into the life of Bauua Singh. Babita is a leading Bollywood actress but she’s alcoholic. Now Bauua Singh has to decide which female would be more suitable for him.